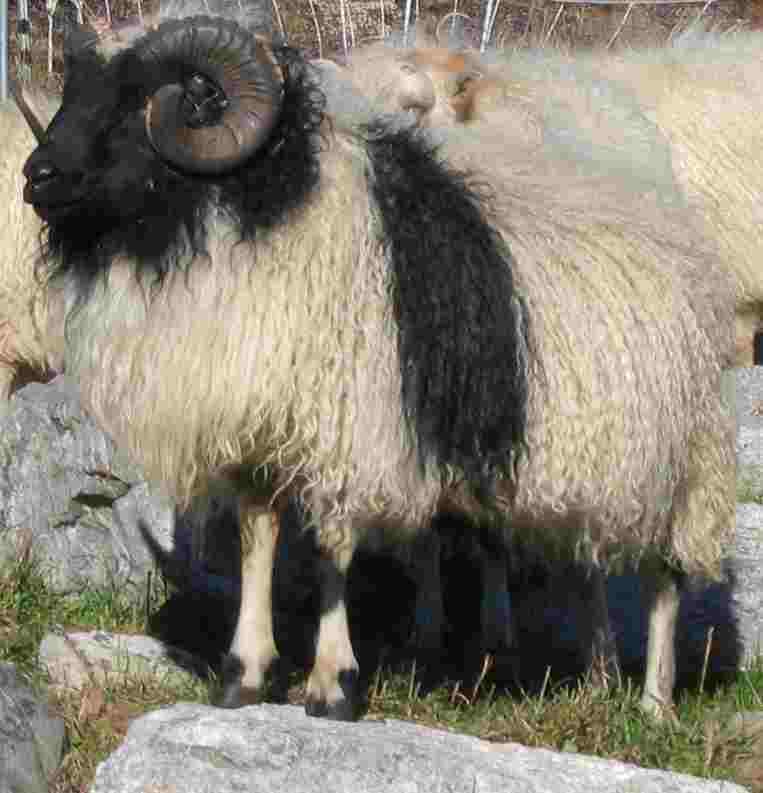 There are several farms in Maine that specialize in the fiber from Icelandic Sheep, the product (and the animals) are worth a good look. The fiber, and resulting yarn, is in three natural colors. The colors are the same colors as the sheep in a given flock, no dyes are used. 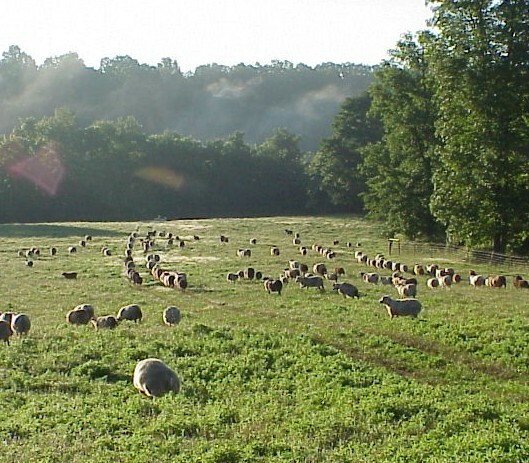 I think those sheep really like it in Maine too. After two deployments to Iceland while in the Navy, I got a good look at some of the hostile to animals rocky land, other places in Iceland have lush grassy areas, and happier sheep!